This function comes as part of a Foxtel multiroom subscription. Foxtel’s mobile streaming app Foxtel Go has returned with a new look. It brings with it HD streaming, allowing customers watch sports and shows on the go as part of their subscription, at no extra cost. From this week, multiroom subscribers can also take their big screen experience with them on the go with support now added for Chromecast and AirPlay. Customers can register Foxtel Go on multiple devices and watch it on two screens at the same time. The app is available for download on the App Store for iPads and iPhones. Google Play for Android smartphones and tablets and can be watched on PC via the Google Chrome browser or on Mac using the Safari browser at watch.foxtel.com.au. 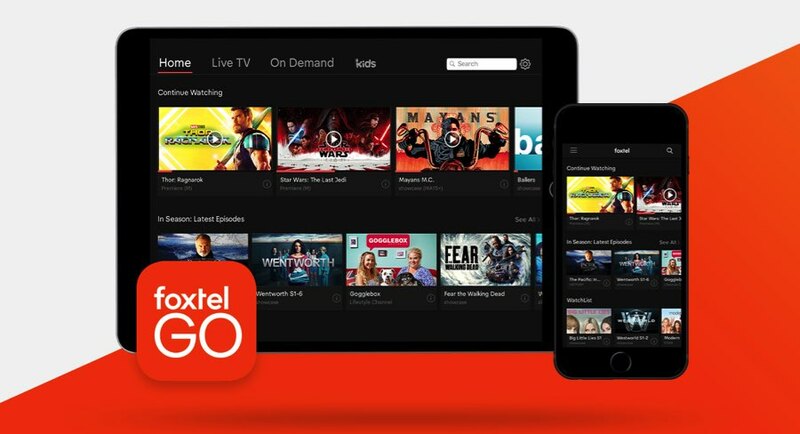 Foxtel Go also arrives with new features designed to personalise the viewing experience, including personal Watch Lists, closed captioning and universal Continue Watching across Foxtel Go supported devices. 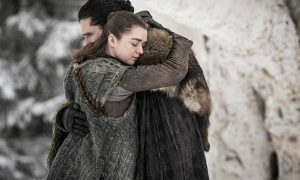 “We got things started with our newly secured cricket rights that are set to bowl customers over with no ad breaks during live play starting this November, and our recently announced 4K channel will bring the sights of sport, movies and docos to you like you’ve never seen this coming October. 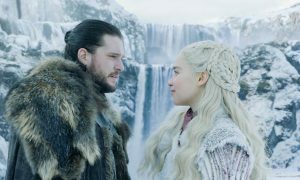 HD, AirPlay and Chromecast for Foxtel GO come as Foxtel is gearing up for the arrival of its new dedicated 4K channel set to take to the air in October. Foxtel in 4K will be delivered to compatible 4K TVs through its new iQ4 set-top box to Sports HD customers.